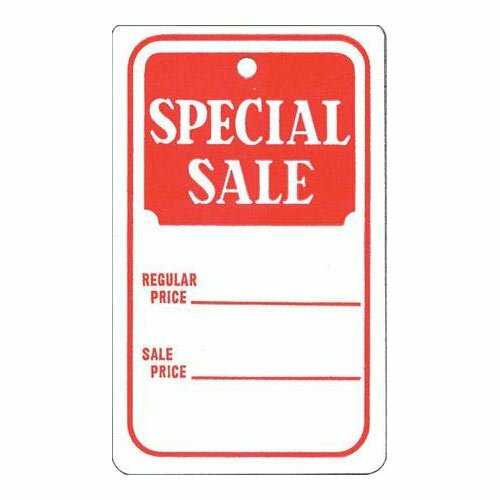 Special sale tags - 1 3/4" x 2 7/8" unstrung red/white "special sale" tag. Features room for the original price as well as the sale price. Slit tags - 2 5/8 inch x 4 1/4 inch red/white "SOLD" tag. Slips over existing tag. Manufactured in United States. 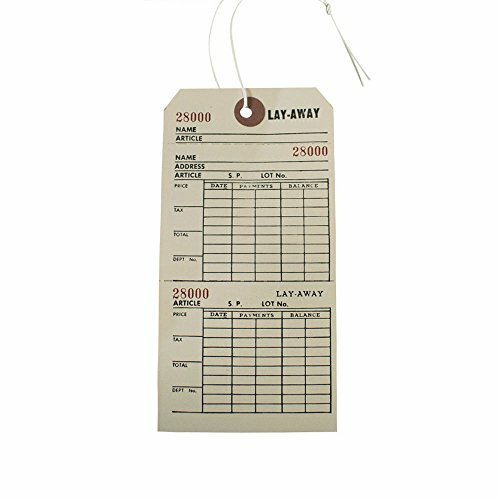 Deluxe layaway tags - 3 1/2 inch x 8 1/2 inch Strung button hole tag. 2 sided black print on a manilla tag. Manufactured in United States. 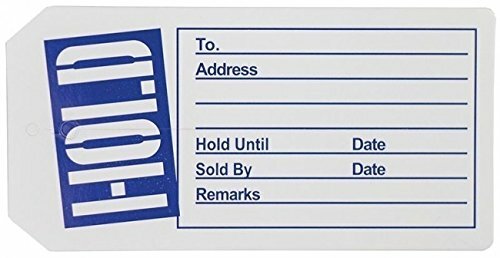 Slit tags - 2 3/8 inch x 4 3/4 inch Blue/white "HOLD" tag. Slips over existing tag. Manufactured in United States. NOTE - This listing is ONLY for the Fluorescent Pink price tags. 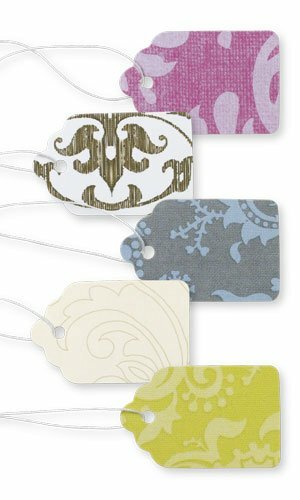 Use these small perforated two part No./style/size/price tags to label your merchandise. Our number, style, size & price tags are printed on heavy duty fluorescent pink paper stock. These retail price tags feature black letters & are great for clothing, shoes & general merchandise. The tag has a hole so you can attach it to clothing using a tag attacher gun. 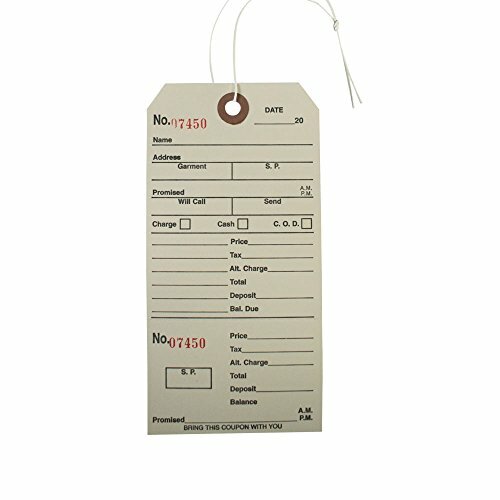 1,000 Tags per order. 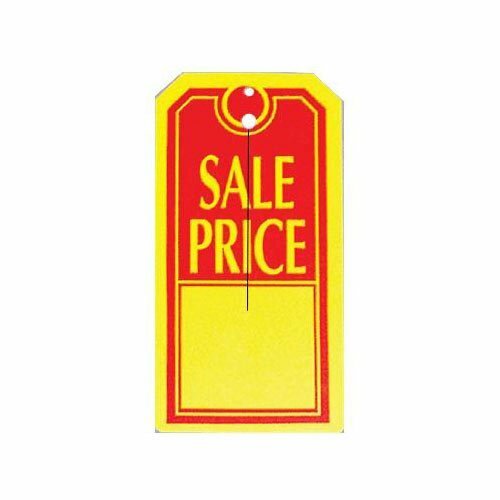 Slit tags - 2 5/8 inch x 4 1/4 inch red/yellow "SALE" tag. Slips over existing tag. Manufactured in United States. 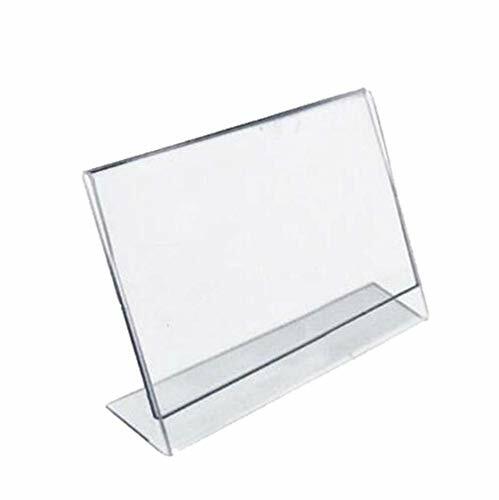 This Shelf Price Tag Holder is 1 H x 2W. 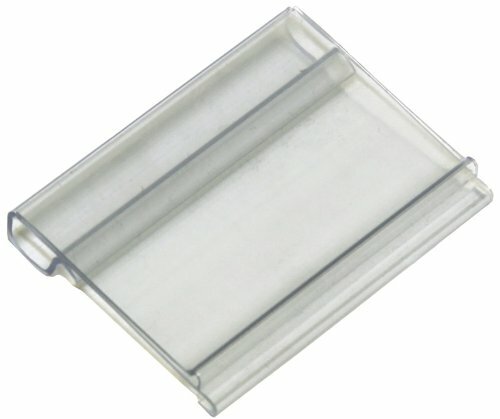 Each clip is clear PVC. The Shelf Price Tag Holder has 50 per bag. The clasp has permanent adhesive. This Shelf Price Tag Holder has an adhesive size of 1H X 2W. * Includes free pen * Tear resistant, always retain shape * No adhesive in center of tag * Can be used with steamer or in ultrasonic * Rings can be sized without removing tag * Size: 1-3/8" Long * 1000 pieces per box * Writing surface approx.-1/2"
Layaway tags - 3 1/8 inch x 6 1/4 inch Strung manilla. 1 sided with perforation for removing customer claim tag portion. 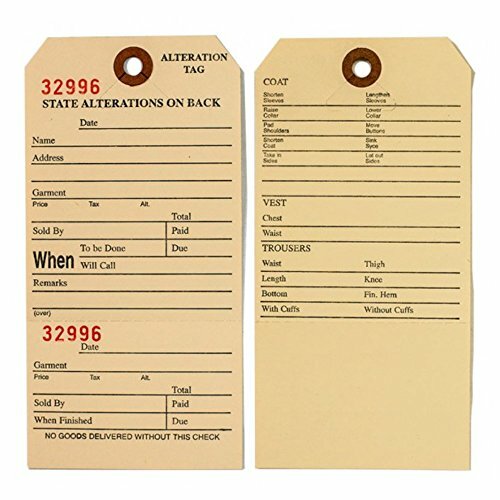 Alteration tags - 3 1/8 inch x 6 1/4 inch Strung manilla. 1 sided with perforation for removing customer claim tag portion. 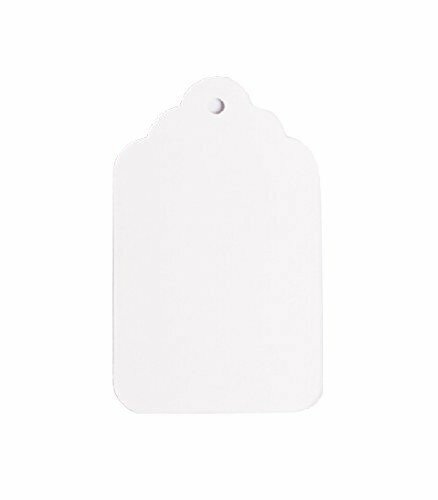 Merchandise tags - 1 3/4 inch x 2 11/16 inch white unstrung all purpose merchandise tag. Manufactured in China . 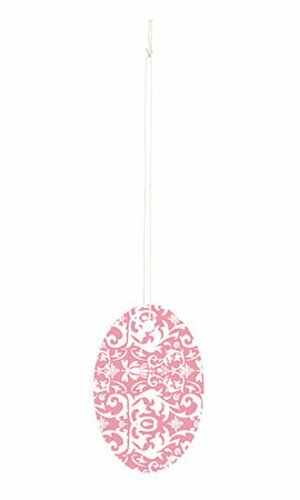 Available Colors:Sage Green, Little Birdies, Pink, Pink Damask, Playful Polkadots, Pink Dots, Romantic and Aqua Damask. 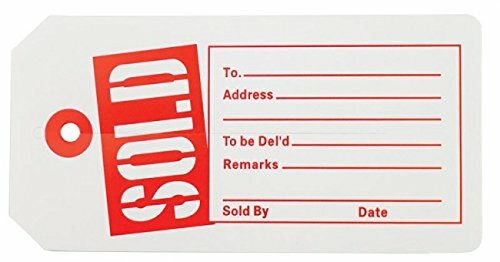 Large white Coupon tags, 1 x 2 7/8 . unstrung, vertical all-purpose merchandise tag. Printed in black ink, style, size and price. Large white coupon tags, 1 " x 2 7/8"
Sold in sets of 50 this handy tag holder clips over our presentation racks. For non-adhesive or self adhering price tag stickers. With same day free shipping, this value can't be beat. This handy tag holder clips over our presentation racks. For non-adhesive or self adhering price tag stickers. 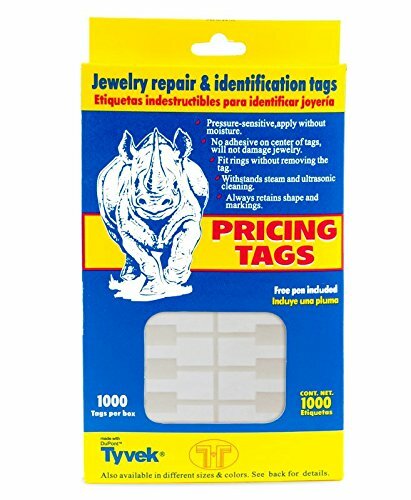 These extremely durable DUPONT TYVEK price tags are made especially for the jewelry industry. These 5" x 2" deli signs are sold 50 per order, and they are compatible with dry erase, wet erase, and permanent markers. Wipe the messages clean when you're ready to update the information. This write-on sign is typically used the deli counter advertising meat and cheese but they can be used anywhere you need an item labeled. There is a subtle decorative border that would suit a lot of different venues. 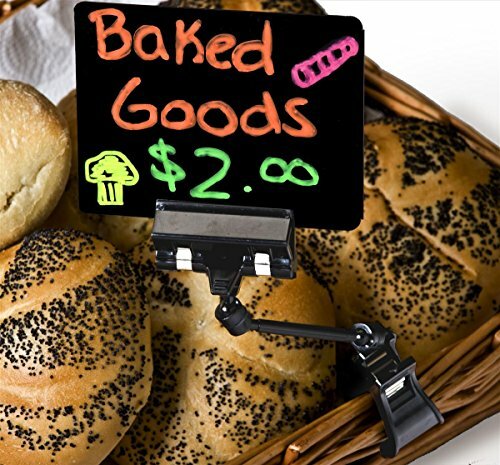 These plastic deli tags feature a clamp-on design that makes it easy to attach them to the side of a basket of bagels, rolls, or a tray of meats and cheeses in grocery stores and gourmet shops. Each of these price holders has a glossy black write-on surface for liquid chalk and wet-erase markers. 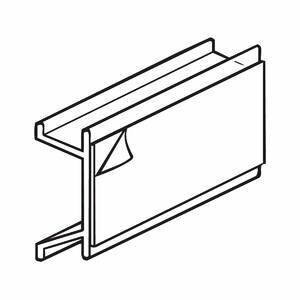 Erase the writing on these 4.1"w x 9.3"h sign holders quickly with a damp cloth. 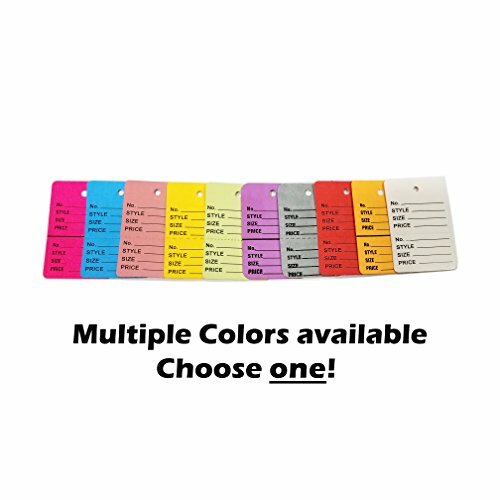 Merchandise tags - 1 inch x 1 1/2 inch white unstrung all purpose merchandise tag. Manufactured in China . 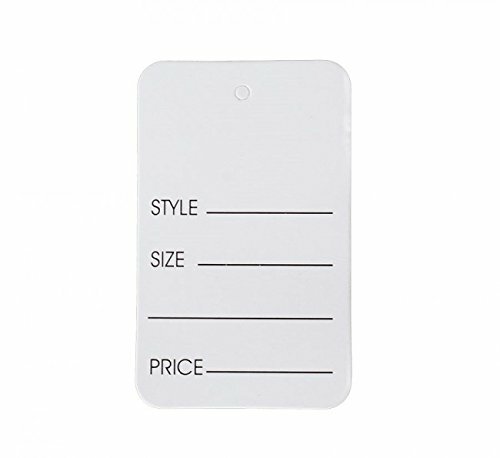 Merchandise tags color white.